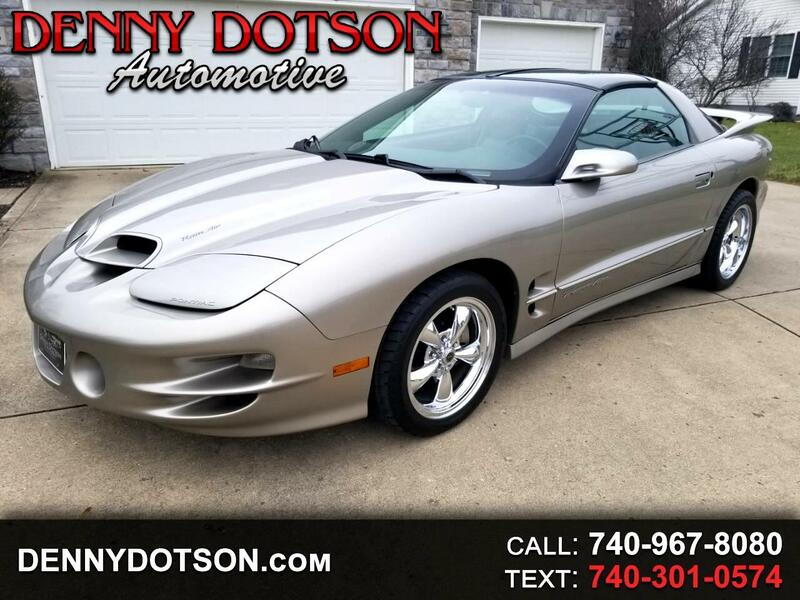 Used 1999 Pontiac Firebird Trans Am WS6 for Sale in Johnstown OH 43031 Denny Dotson Automotive Inc.
1999 Pontiac Trans Am WS6 6SP with only 60K miles. Leather, T-Tops, CD Changer, and Monsoon Sound. Clean history with no accident history. Bone stock with the exception of the new American Racing wheels and tires(stock wheels come with the car as well).